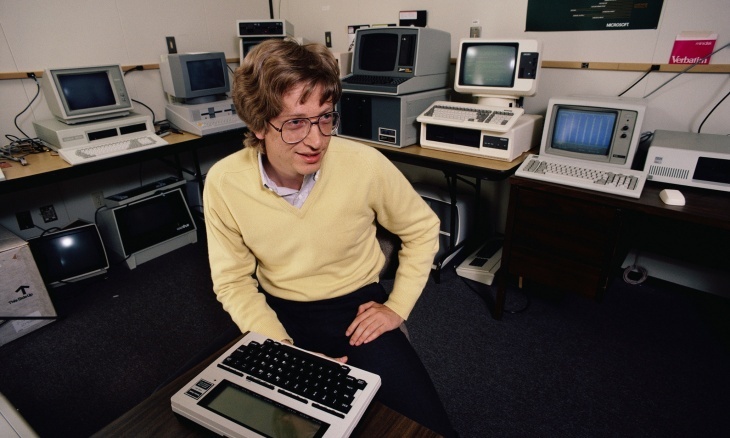 During the Seventies, a young and rich Bill Gates was cited for traffic violations in Albuquerque, New Mexico, where Microsoft was previously based. One of his very first purchases with the Microsoft money he made was on a Porsche 911 super car. Gates, at the time was said to be a real speed demon, and while he enjoyed the excitement of driving, faced plenty of driving tickets. One ticket was most famous for leading to a mugshot photo of a very young, baby-faced Bill Gates at 21, in New Mexico. Images show Gates in the 1970s being photographed at the Police station, arrested on traffic violations. The tech-entrepreneur smiled during the shoot as he eventually bailed himself out. Gates himself admitted that he’d occasionally “drive around at high speeds”, in an attempt to clear his mind and he joked that “Fortunately, I didn’t kill myself doing that,”. Gates isn’t the only tech-entrepreneur with a real car enthusiasm, but as he’s one of the richest men in the world, he’ll be recognised anywhere he drives. He has since gone onto own a series of rare and expensive Porsches that we’ll take a look at.